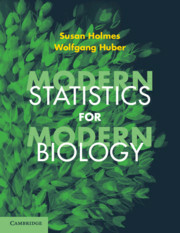 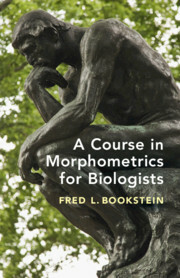 If you are a biologist and want to get the best out of the powerful methods of modern computational statistics, this is your book. 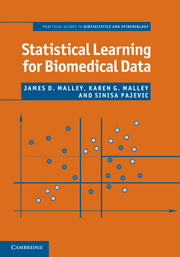 You can visualize and analyze your own data, apply unsupervised and supervised learning, integrate datasets, apply hypothesis testing, and make publication-quality figures using the power of R/Bioconductor and ggplot2. 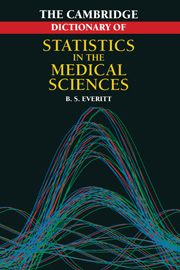 This book will teach you 'cooking from scratch', from raw data to beautiful illuminating output, as you learn to write your own scripts in the R language and to use advanced statistics packages from CRAN and Bioconductor. 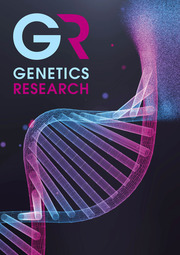 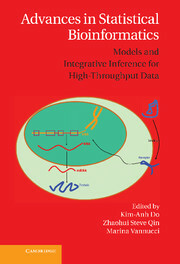 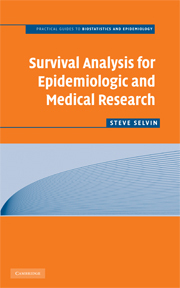 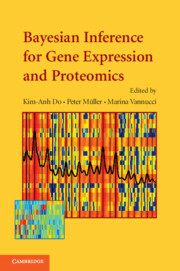 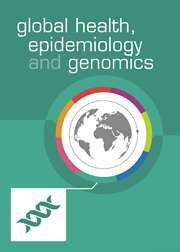 It covers a broad range of basic and advanced topics important in the analysis of high-throughput biological data, including principal component analysis and multidimensional scaling, clustering, multiple testing, unsupervised and supervised learning, resampling, the pitfalls of experimental design, and power simulations using Monte Carlo, and it even reaches networks, trees, spatial statistics, image data, and microbial ecology. 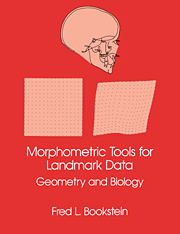 Using a minimum of mathematical notation, it builds understanding from well-chosen examples, simulation, visualization, and above all hands-on interaction with data and code.